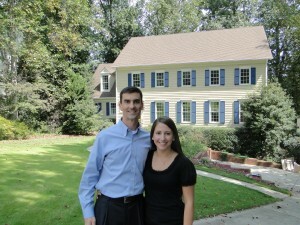 Joel and Lindsey were searching for a home in a great school district in East Cobb. We looked in the Walton, Pope and Lassiter High School districts. We found a real charmer in a swim/tennis neighborhood in the best school district, Mount Bethel/Dickerson/Walton. As soon as we walked through the door, they fell in love! Here’s what Joel and Lindsey said about working with Becky Morris. 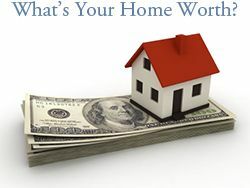 “If you are searching for a house in the Atlanta market, you should stop searching for a real estate agent right now and call Becky. 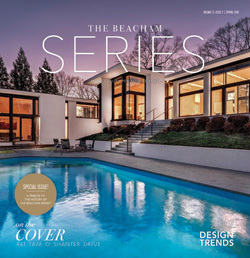 Communication skills – She quickly understood the must haves for each of us, which helped her identify houses we would like and to quickly move on if we did visit one that did not fit our tastes. She also has a fantastic website with tons of information that we referenced throughout our search.